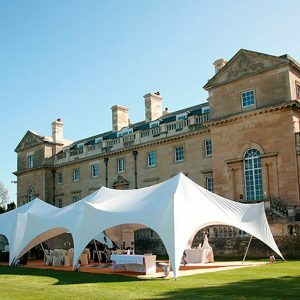 A wide range of modular marquees available in all shapes and sizes. You can join them together as your guest-list increases. 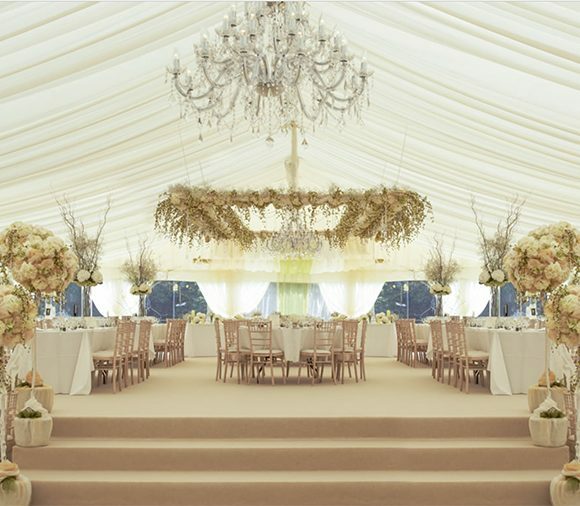 Great marquees by a friendly, accessible team of professionals led by our friend Andrew Talbot of Warwickshire. 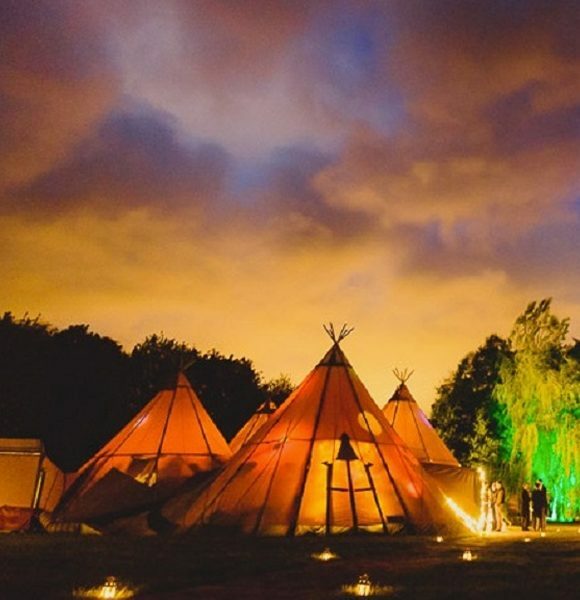 Elite Tents are the leading specialist tipi hire company in the Midlands and they hire out awe-inspiring Kåtas – traditional Nordic tipis for your special day. 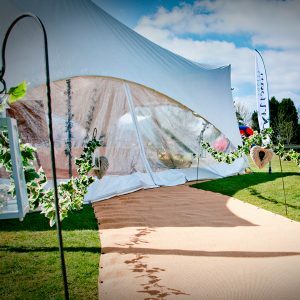 Fews marquees take the approach that no two wedding should ever be the same and work with you to design a completely unique space for your wedding. 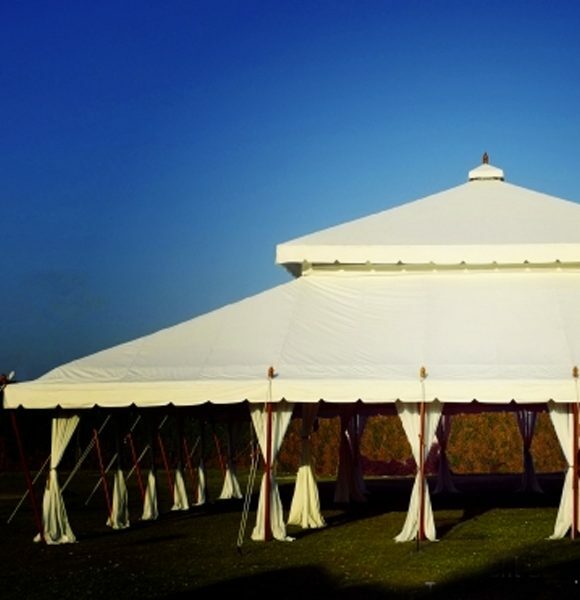 Welcome to Derbyshire-based The Indian Tent Company. 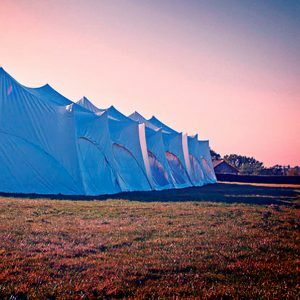 We set up Independent Weddings to provide a free resource for brides and grooms to use when they are planning their own, unique, wedding. All of the venues on Independent Weddings let you ‘do your own thing’.